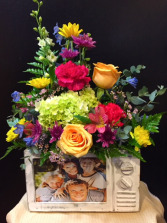 The short watering can is $50.00 and comes in pink or blue. 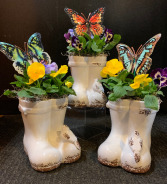 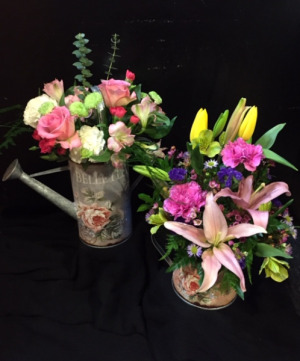 The tall watering can is $75.00 and comes in pink or blue . 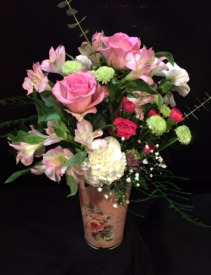 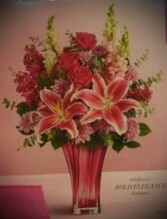 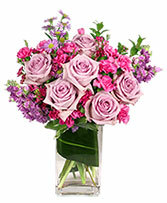 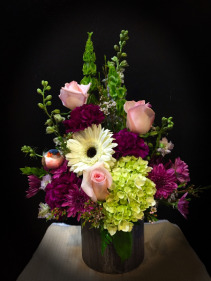 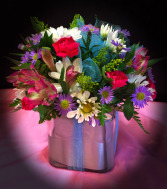 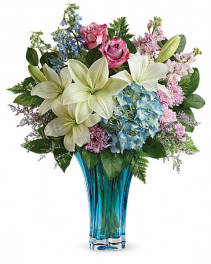 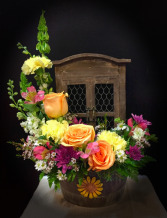 This tall floral vase come in pink or blue.